Take the thought out of getting dressed while maintaining the utmost style wearing the Y's by Yohji Yamamoto™ Y's by Yohji Yamamoto. 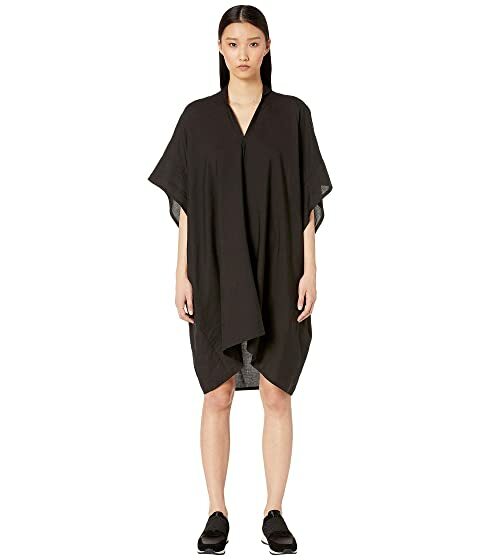 We can't currently find any similar items for the S-Mini Collar Flare Dress by Y's by Yohji Yamamoto. Sorry!